Unlock the door to greater independence and a healthier life with SilverSneakers. Health plans around the country offer our award-winning program to people who are eligible for Medicare or to group retirees. SilverSneakers provides access to any participating location across the country. Please decide on a time and a day that works best for you and call the JEA at 912.355.8111 to let them know what day and time you would like to come in to register. Please indicate if you have a SilverSneakers card or not. If you are 65 or older and have Medicare and have a supplemental policy, you may qualify for SilverSneakers. 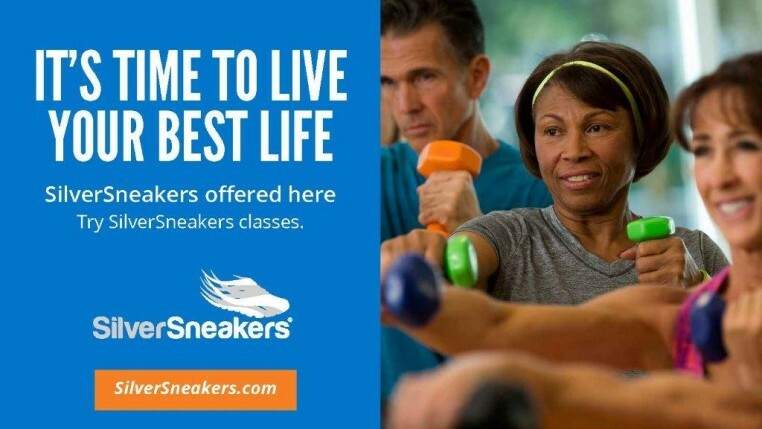 SilverSneakers classes are held Monday from 10:45-11:45am, and Tuesday, Wednesday and Thursday from 10:30–11:30am in the aerobics studio on the 2nd floor. Please call 1.888.423.4632 (TTY: 711) to find out if your health plan offers SilverSneakers Steps. Visit www.silversneakers.com for more information on how to join the SilverSneakers program​.